You all must have watched the kuchi kuchi koo ad of this brand. 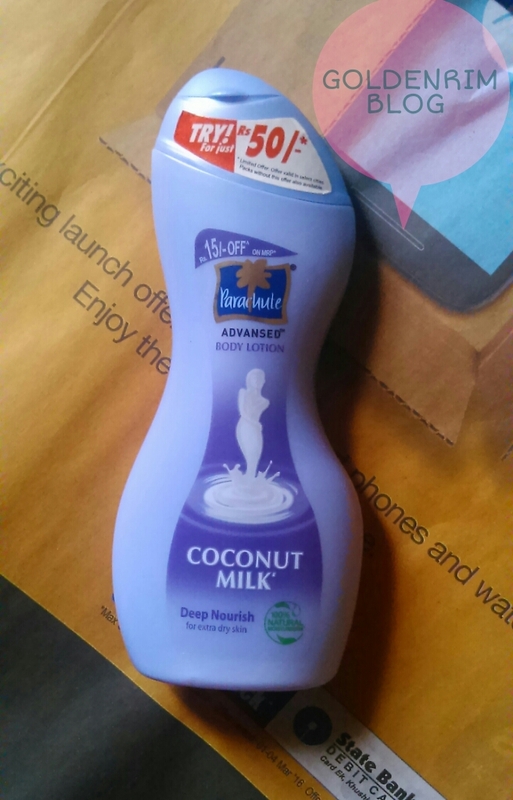 I find it very funny....anyways coming back to business today's review is about parachute advansed body lotion in coconut milk variant. The cream is very mositurising and helps in preventing dryness and flaky skin. Brand claims - not mentioned on pack but shown in advertisements, get kuchi kuchi koo skin in 8 days. Firstly the packaging, it is attractive, compact and travel friendly. It is a flip cap bottle which is very tight preventing leakage. Coming to the fragrance it is very authentic coconut milk fragrance and at the same time not so bothering as well as lingering. The consistency of the lotion is more on the thicker side as compared to normal lotions. Being said that the lotion is specifically for dry skin so this justifies the consistency. The lotion is nonsticky, non-greasy as long as applied in required amount. Post application also it doesn't give a sticky feeling. The fragrance lingers for some 2 hours but isn't bothering. I applied the lotion during day time and didn't feel the need to reapply at night. Next day even after taking a bath my otherwise dried out skin was not dry. But still I reapplied the lotion. Overall it's a good choice with regards to body lotion. Some may find parabens a little bothering. 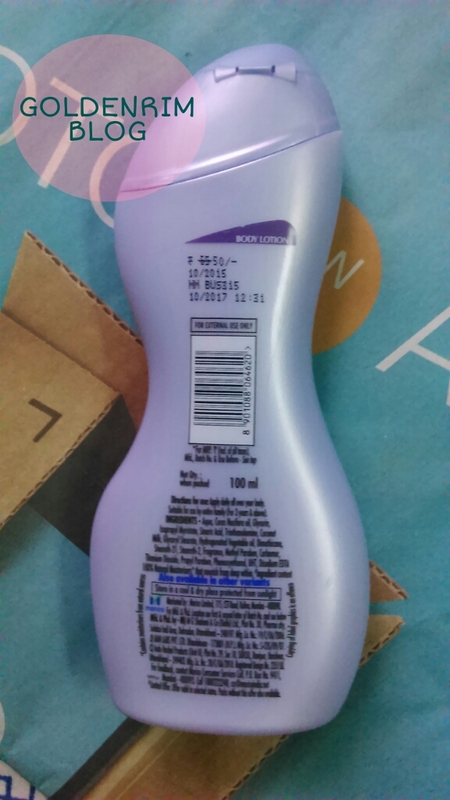 Price and shelf life - 65 INR for 100ml ( I got it at 50 INR on offer) with a shelf life of 2 years. Availability - Easily available online as well as in stores. I would totally recommend this body lotion because of it's performance, price tag and availability. It has chemicals but at the same time it doesn't smell artifical, it smells just like fresh coconut. You may skip if you avoid chemicals in lotion. I will be repurchasing another variant. Share your experiences of favourite body lotions.